A man convicted of three California murders and suspected in numerous other deaths — including three in Louisiana — now claims he was involved in about 90 killings nationwide spanning nearly four decades, and investigators already have corroborated about a third of those, a Texas prosecutor said Thursday. The Louisiana killings were in Opelousas, Houma and Gray. 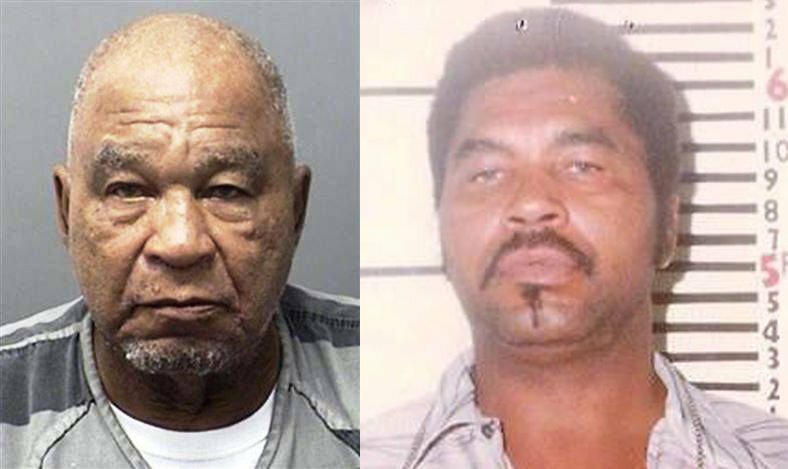 In Texas, Ector County District Attorney Bobby Bland said 78-year-old Samuel Little was booked into jail this week following his indictment in the 1994 death of a Texas woman. Little has provided details in more than 90 deaths dating to about 1970, Bland said. 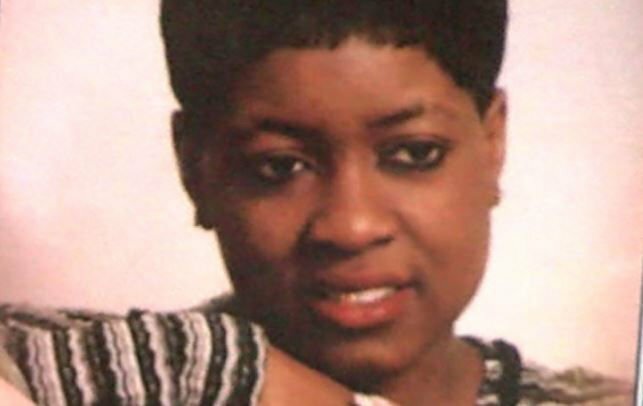 In Louisiana, Little has been implicated in the 1996 strangling death of Melissa Thomas, KATC-TV has reported. Thomas, 29, was found strangled to death in the Little Zion graveyard in the city. The case, which went cold for several years without any leads, was reopened in 2009 after Thomas' sister reached out to police. Little confessed to the Thomas killing during a Nov. 9 police interview, authorities said. In October, Houma police were contacted by Louisiana State Police about Little's alleged role in the killing of two women: Dorothy Richards, 55, of Gray, whose body was located Sept. 14, 1982 off La. 24 near Woodlawn Ranch Road; and Daisy McGuire, 40, of Houma, whose body was found Feb. 6, 1996 in the 900 block of Magnolia Street in Houma, according to a post on the Houma Police Facebook site. "Texas authorities explained that Little provided intimate knowledge of the crime and about the victim that was never released to the public," Sgt. Travis Theriot, the Houma Police chief of detectives, says in the post. Houma police traveled with Louisiana State Police to Decatur, Texas, to interview Little. During the interview, Little confessed to having killed Richards and McGuire while he was living in the Schriever area, Theriot said. Little was brought to Texas in September, and investigators with law enforcement agencies in several states traveled to speak with him about unsolved homicides, according to The Associated Press. "They're able to match up over 30 cases so far," Bland said. "So far we don't have any false information coming from him." Little was being held without bond Thursday in the Ector County jail on a murder charge relating to Brothers' death. Jail records don't indicate whether he has an attorney. He has a court appearance scheduled for Nov. 26. "People for years have been trying to get a confession out of him and James Holland is the one who finally got him to give that information," Bland said. David Warren with The Associated Press and Tami Abdollah in Washington, D.C. contributed to this report.